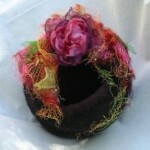 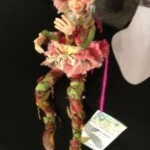 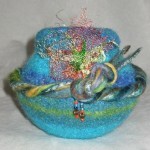 Welcome new WireKnitZ® Dealers and devotees! 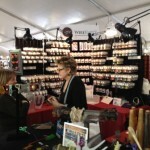 Thank you, thank you, and thank you again, to all who attended To Bead True Blue & Tucson Bead Show. 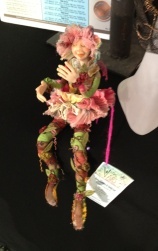 We were so busy sharing ideas and making new friends and visiting with old that we forgot to take pictures! 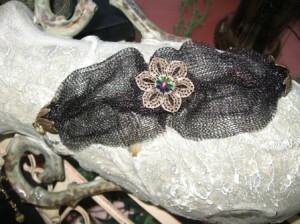 We hope to improve over time. 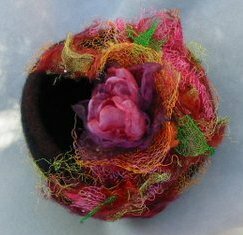 Lynn Pulley, a Tucson Fiber artist stopped by our booth early on in the show, and hasn’t stopped working with WireKnitZ® since! 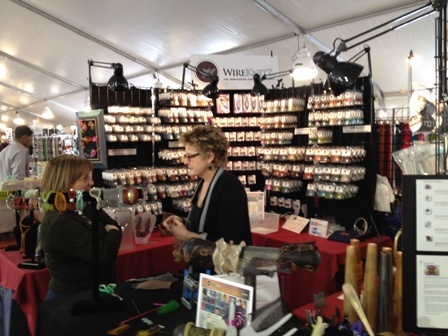 As you can see, Lynn isn’t afraid to stretch and manipulate WireKnitZ®, taking full advantage of the many capabilities of WireKnitZ®! 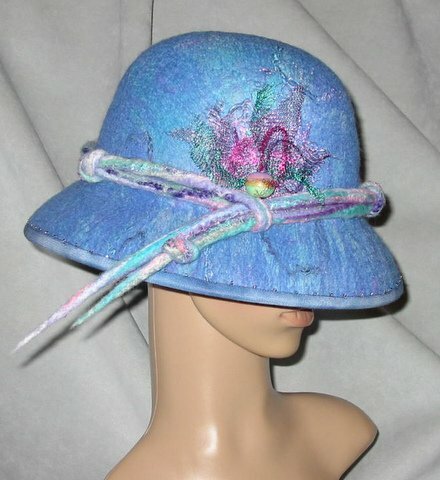 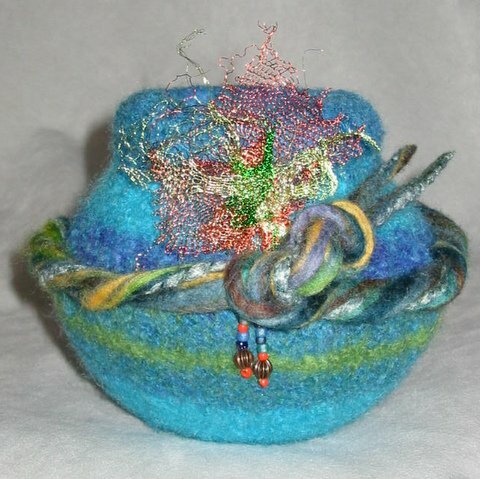 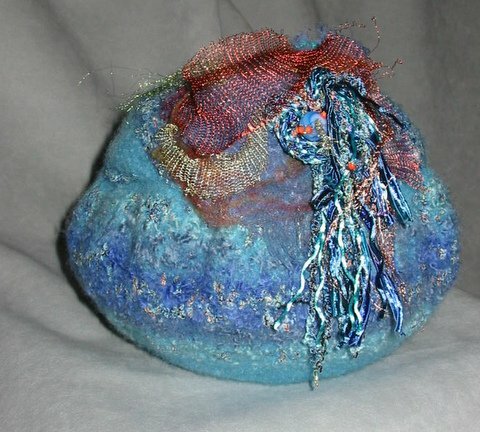 Much of Lynn’s work has been focused on making felted vessels; now she has a new medium to incorporate and we are certain to see many more of her designs with WireKnitZ® in the very near future. 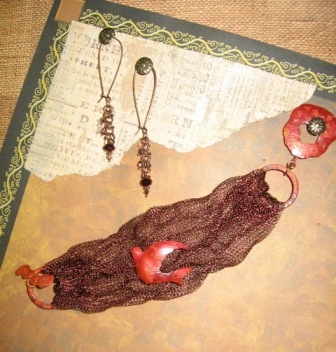 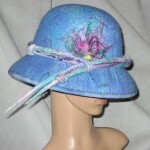 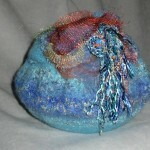 Lynn was kind enough to send pictures of some of her projects recently embellished with WireKnitZ®. 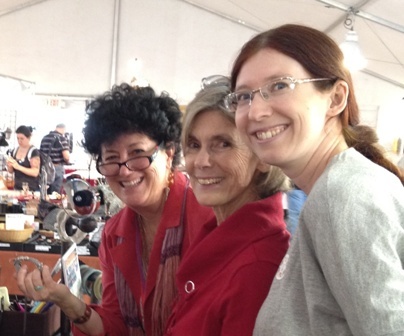 Though we lack show photos, Gina Galli from Jewelry Making Professor made up for our goof when she stopped by our booth and videotaped a segment with Eva and Norma…Gina saved the day with her video. Grab a cup of coffee, get comfy, and click on the link below…don’t forget to turn up your volume! 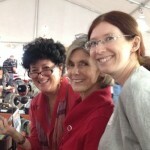 Tucson proved to be such a success that we have reserved the same booth location for the next two years. Thank you for sharing, Nancy! 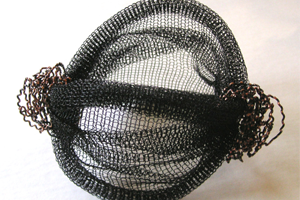 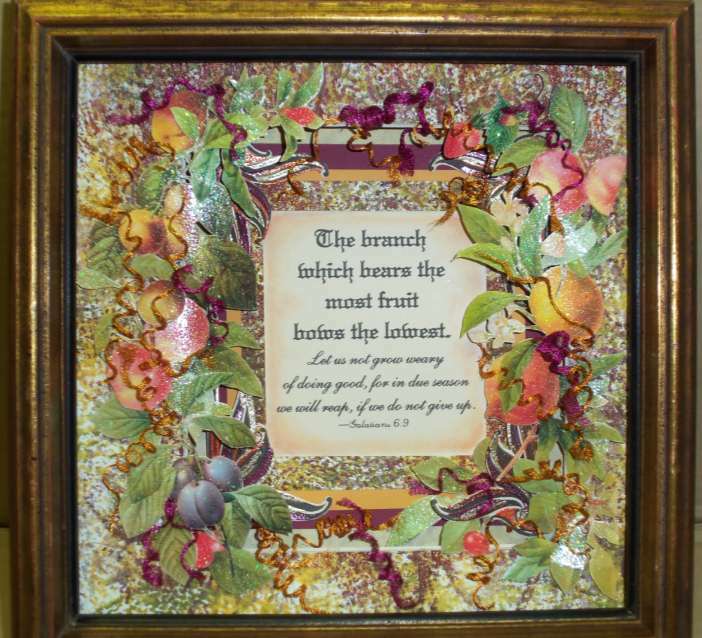 …And another example of the versatility of WireKnitZ®… comes from a friend who describes HUMBLE FRUIT: A spiritual framed work which includes rag-rolled mat; fruits cut from commercial scrap booking stock; embellished with WireKnitZ® tendrils. 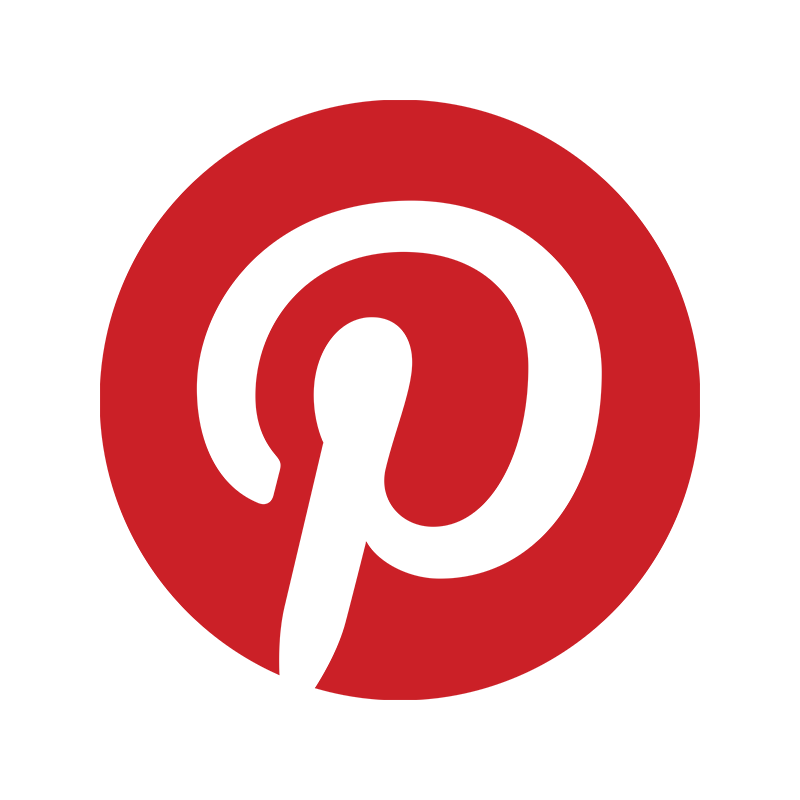 We thank you for sharing this newZletter with your friends and families, too!